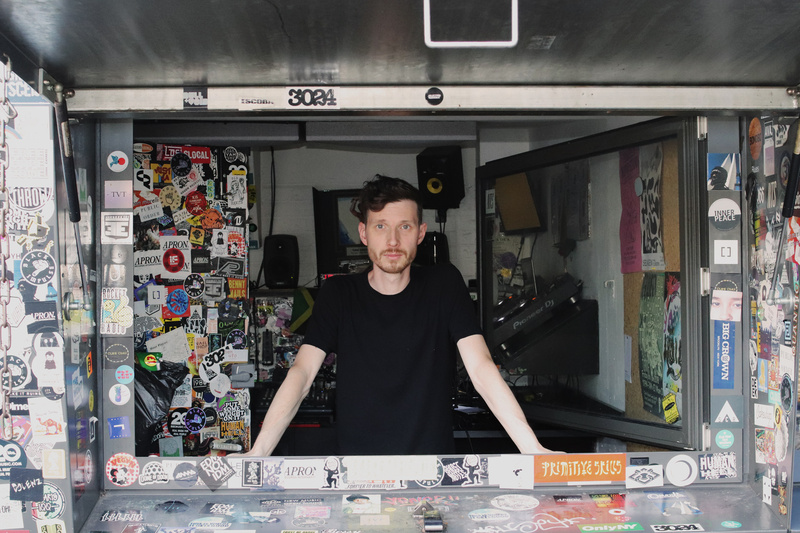 After seven years of broadcasting this show marks my last on NTS. Thanks to all the people who made music, sent music, connected, sent mixes, spoke to me and came through the studio. Thanks to all the people that listened to this show.